If you did not get a chance to take these sold-out workshops in 2018, now is your chance! We are thrilled to invite Nashville-based visual artist, Aaron Head back to Chattanooga for another workshop. 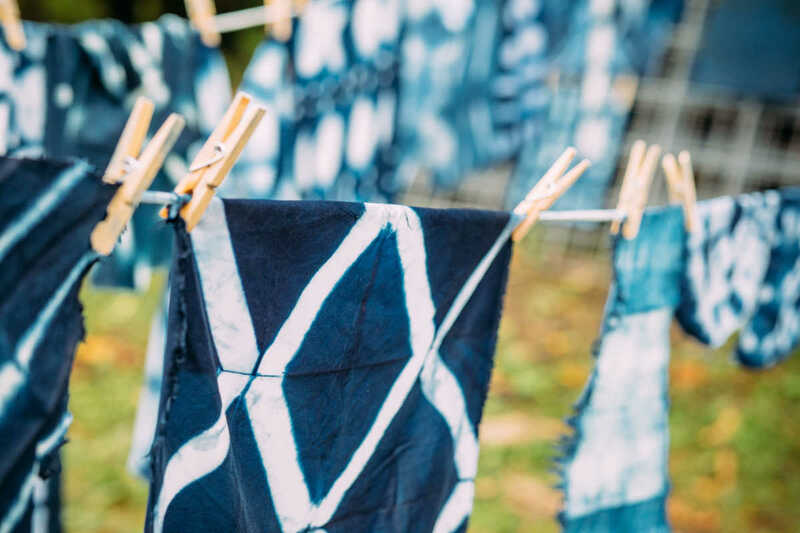 Shibori is a Japanese manual resist dyeing technique that produces a wide variety of beautiful patterns. 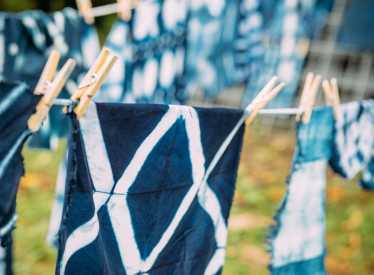 In this one-day workshop, students will learn the basics of shibori dyeing, with an emphasis on Itajime (shape resist) and Kumo (twist resist) techniques. Students will learn how to dye natural fiber goods in a plant-derived indigo vat. Students will leave with dyed cotton fabric, a dyed linen scarf, and a handout detailing the dye process. Students need to bring a sack lunch. Drinks and dessert will be provided. This workshop is open to any and all! Perfect for anyone who works with paper, bookmaking, fiber, and collage, or for anyone wants to add a new technique to their toolbox. No experience necessary.